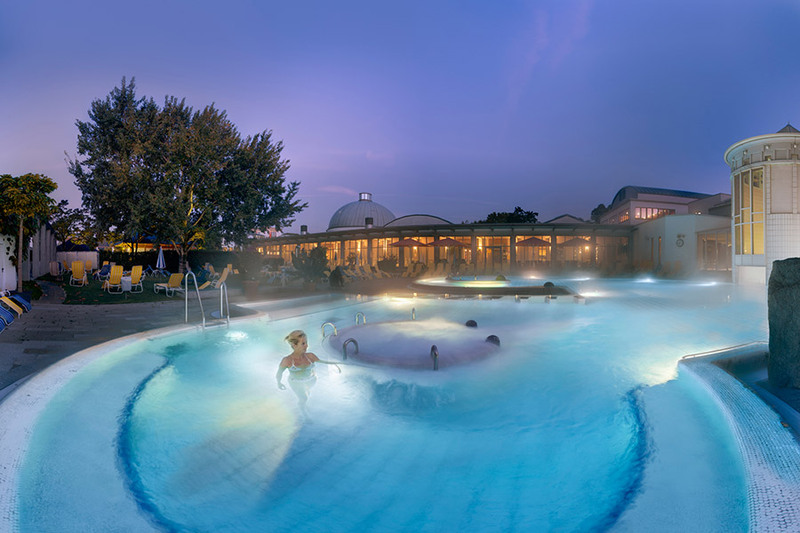 Bad Krozingen is particularly renowned for its excellent range of spa and wellness offers. The "Vita Classica" thermal swimming pool complex with its sauna paradise and numerous package deal offers centring on fitness and wellness is a trademark of the town. 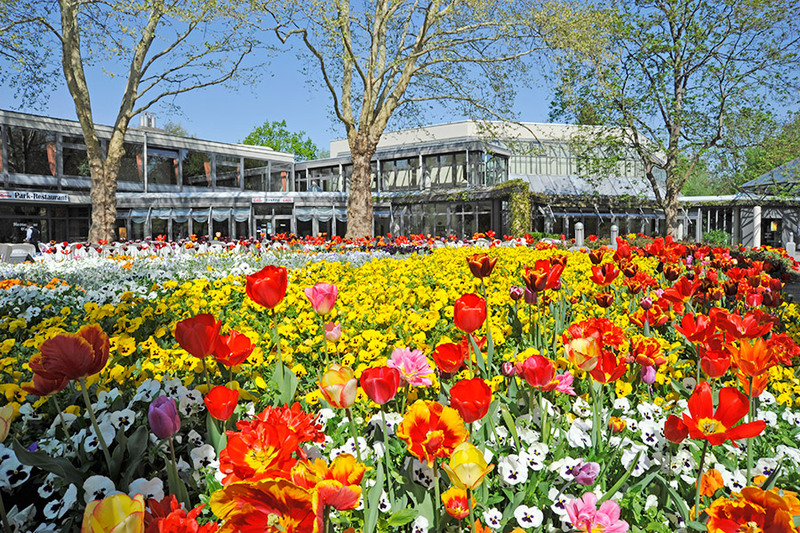 Bad Krozingen is also famous for its cardio clinic, the "Universitäts-Herzzentrum Freiburg Bad Krozingenʺ, which is renowned well beyond regional boundaries. 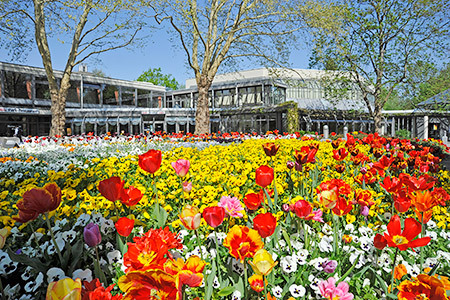 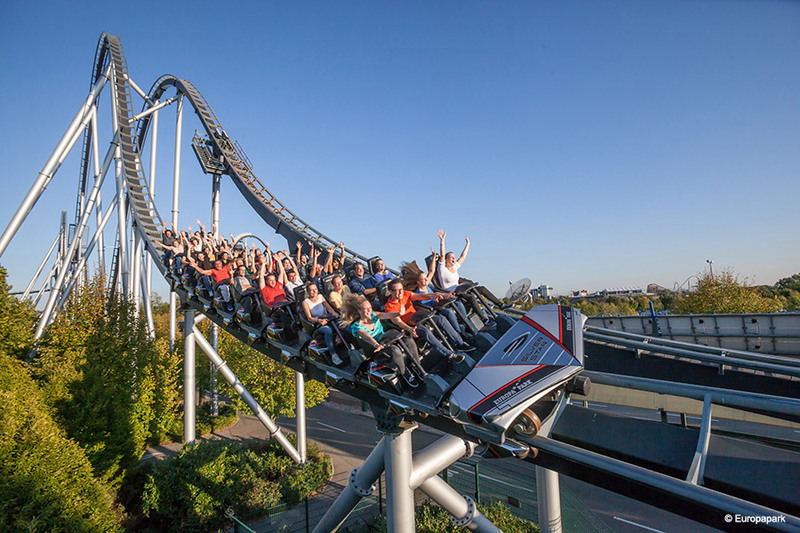 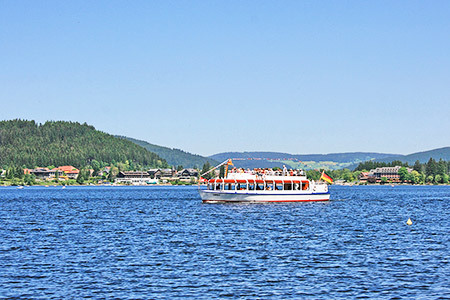 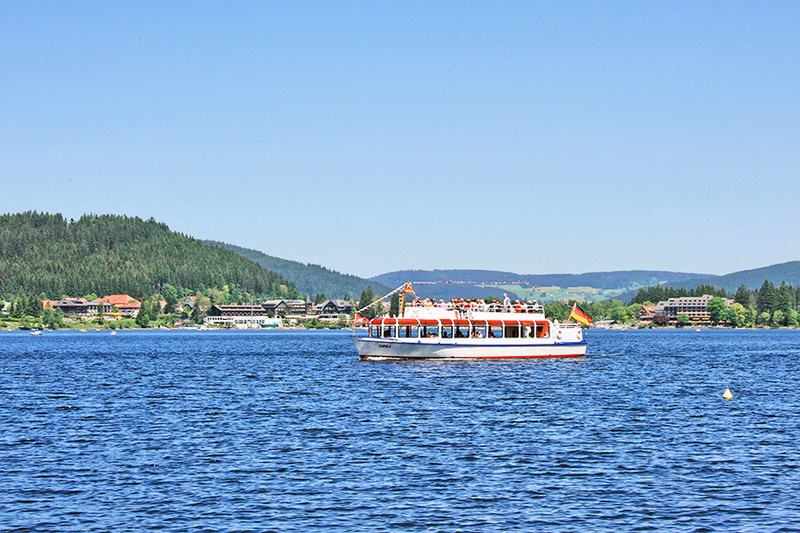 There is a lot to experience all around Bad Krozingen, which is your perfect starting point for numerous worthwhile outings. 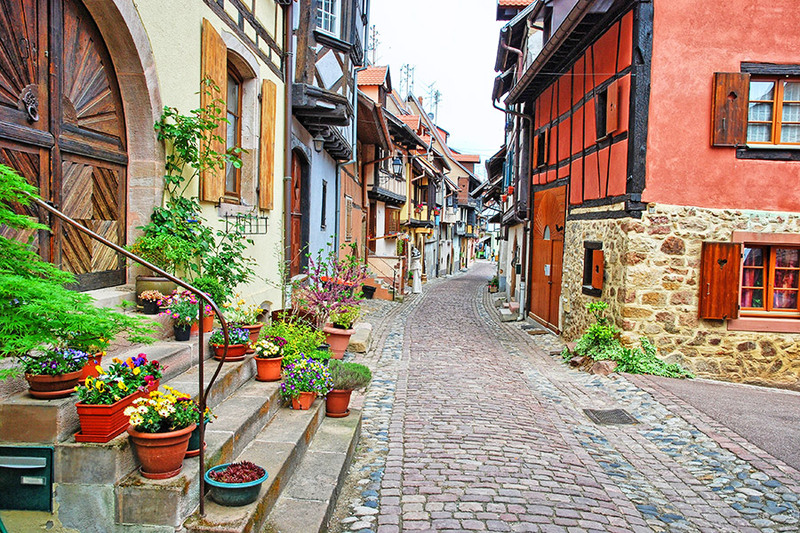 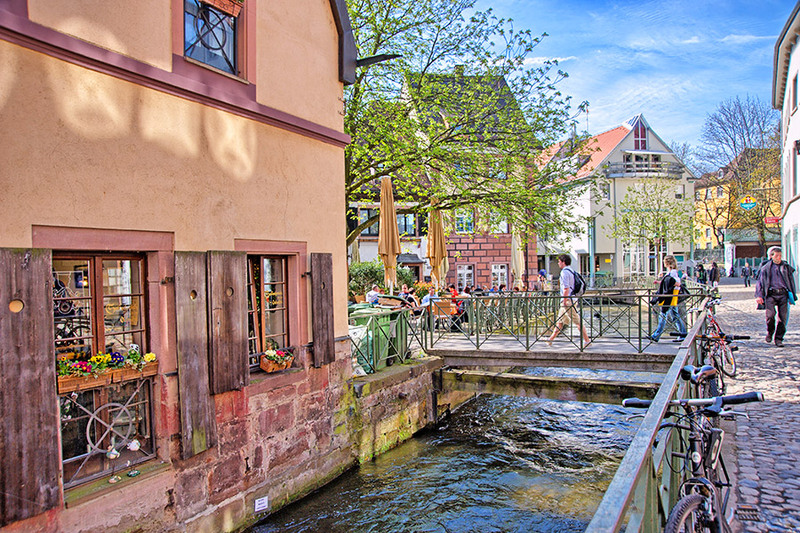 Located in the midst of the area where three countries meet, you can reach Freiburg, the metropolis of the Black Forest in just a few minutes or also the town of Colmar in Alsace, situated in France or even Basel in Switzerland which is interesting for its cultural aspects. The Black Forest literally begins right at our doorstep.